Written at 11:04 PM by funny pictures. 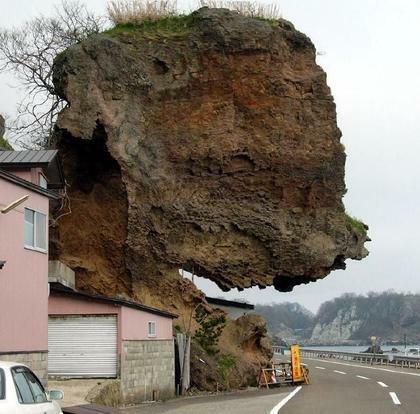 wouldn't you be scared to live in that house and to drive by? wow. it look like some animal, isn't it? Where is it? Looks Japan though.